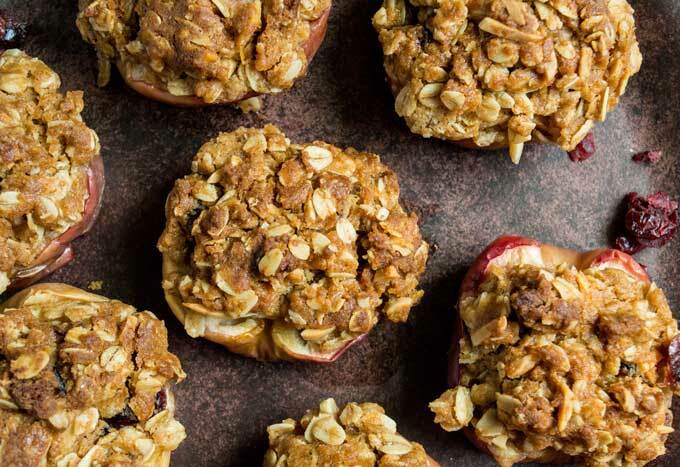 Can you ever get enough of apple recipes? I think not! 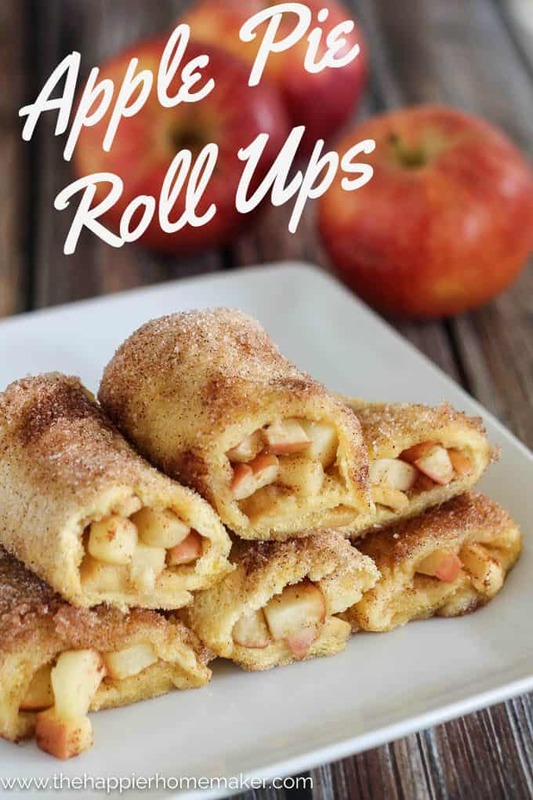 I’m always looking for new ways to make apples treats for my family Like bananas, apples are generally so affordable and so versatile I always have them on hand. 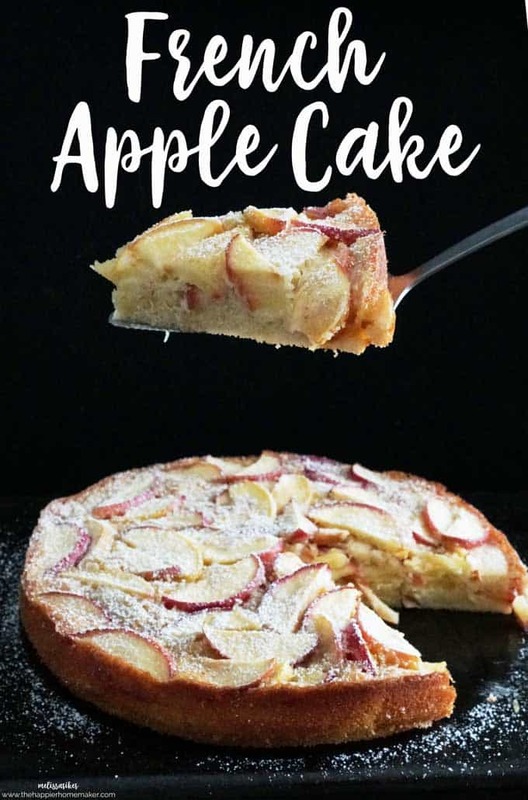 When I realize that I may have bought too many and they aren’t going to all get eaten raw before going bad I turn to my stash of apple recipes and get to baking! These Baked Apples are so easy even my six year old can help prep them, and the taste is just delicious! One of my favorite things about this recipe is how easy it is to customize to your own taste. Don’t like almonds? Leave them out, or substitute your own favorite nut. Nut allergy? Leave them out all together! The delicious base of the oatmeal crisp allows you to add as much or as little extra flavor as you prefer. And while I use gala apples you can also customize with your favorite apple variety. 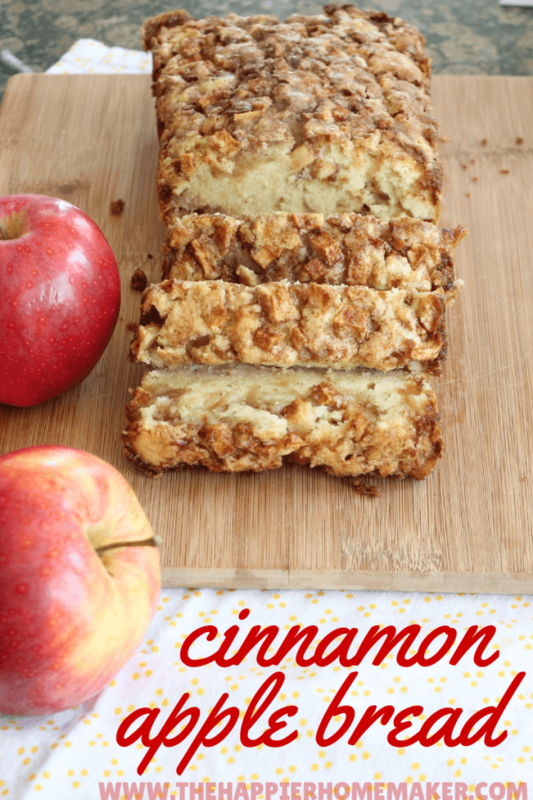 I prefer this recipe with sweet apples over more tart varieties like Granny Smith. Try it with your favorite flavors and let me know in the comments how it tastes! 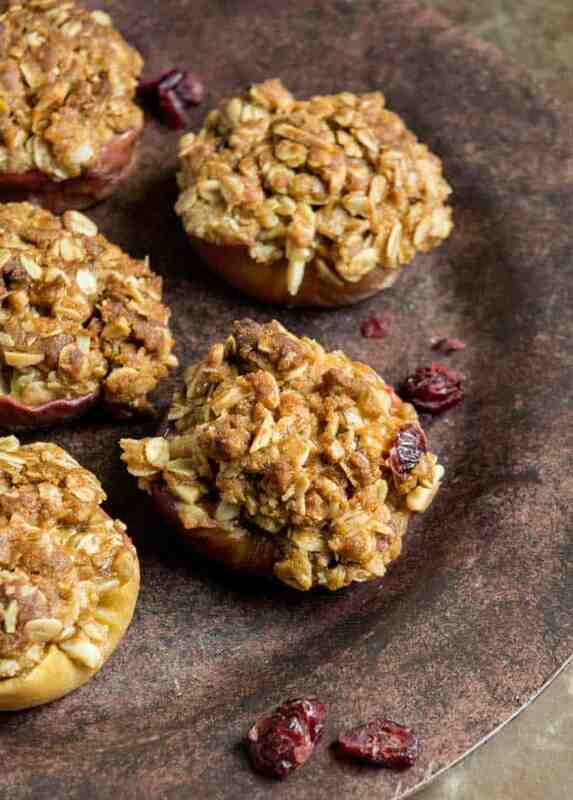 Baked apples are an easy dessert recipe the entire family will love. Perfect for fall entertaining! Carve a tablespoon out of the center of the apple and discard it. 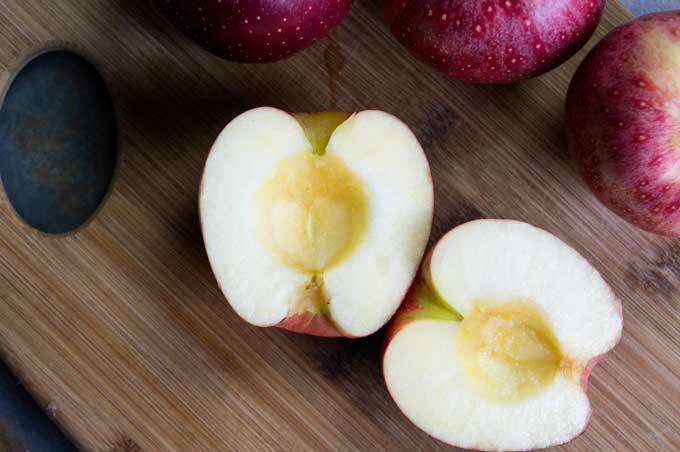 Flip the apple over and cut a small amount to create a flat surface. 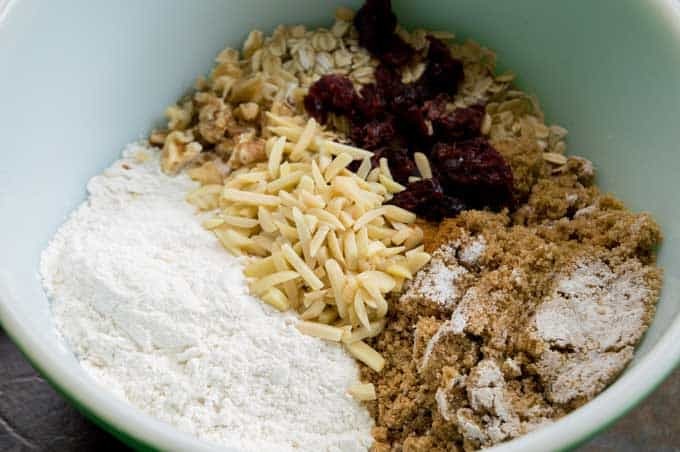 In a medium bowl, add the remaining ingredients and mix it all together. 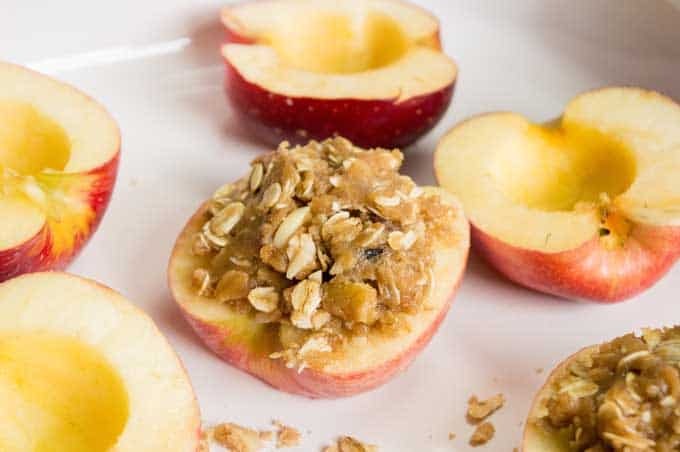 Add three tablespoons of oatmeal mixture to the cavity and top of the apples. Place apples into a pan. Cover pan with aluminum foil and bake apples for 25 minutes, then uncover for an additional 20 minutes. Let cool for 10 minutes. Top with caramel sauce and ice cream, if desired. These recipes sound so good. I always remember my mother baking all sorts of stuff with apples in the fall. She used to get boxes of apples from New York when my step-father was alive and a truck driver and he would drive through there.